There are two sides to everything. 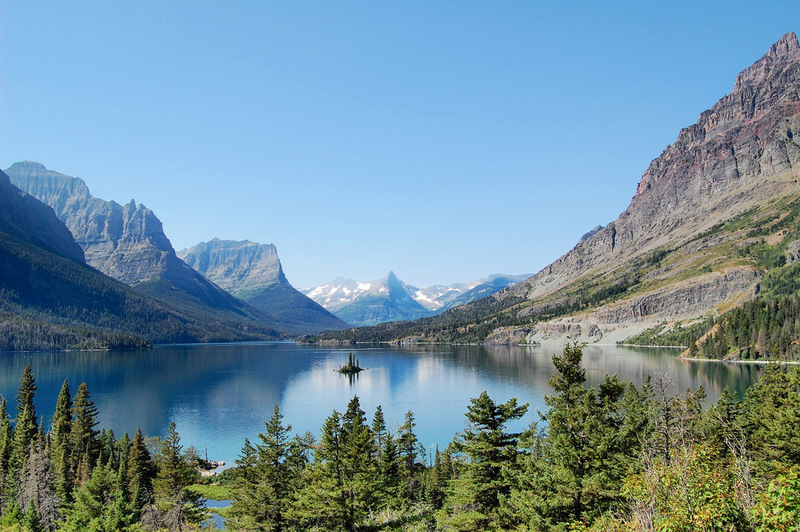 Two sides to a story, two sides to the Biggie VS Tupac rivalry, two sides to a coin and two sides to Glacier National Park. 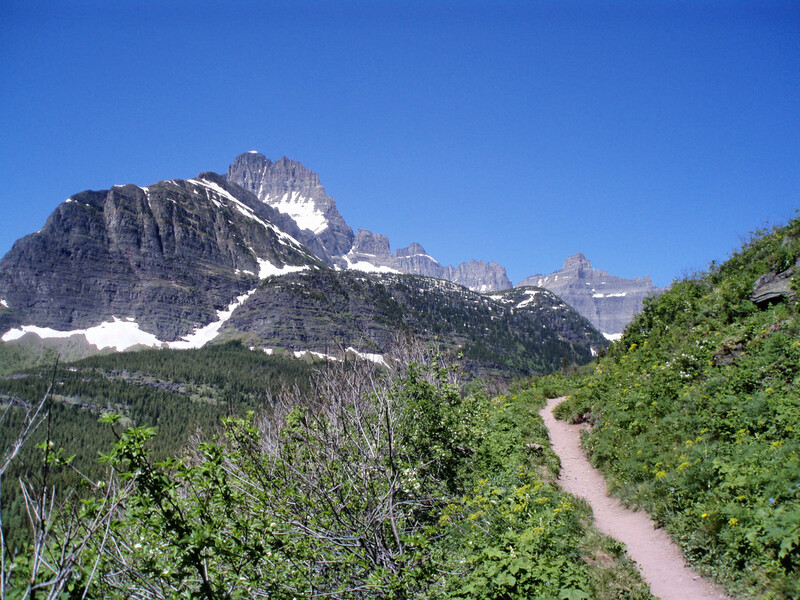 Of the four times I have visited Glacier NP I have stopped at the West Side each time. It’s more convenient for me as I live in Idaho and the west side is closer to my home. But does the West Side have what it takes to beat the East Side? So which side do you like best? Are you a West Side or East Side kind of person? Also did you like how I slipped that Biggie/Tupac reference in there like no one would notice? I have never made it to the east side. Looks like many lakes on both sides that would be great viewed from a kayak. 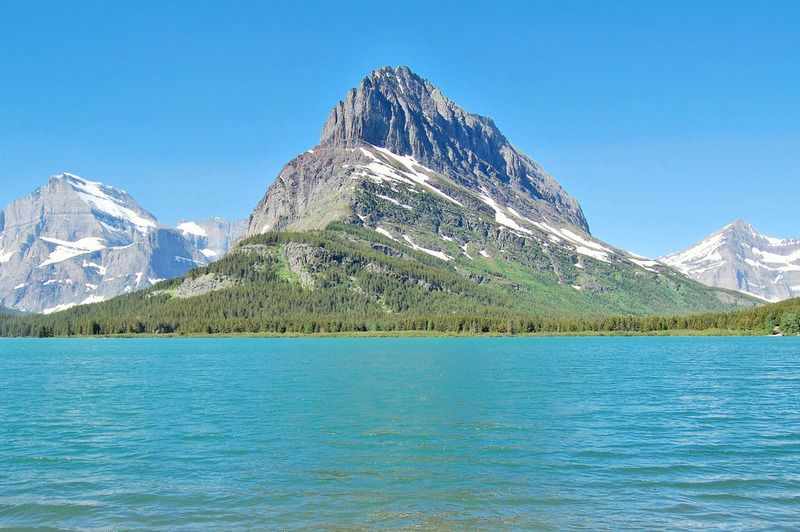 You should visit the east side – along with your kayak. 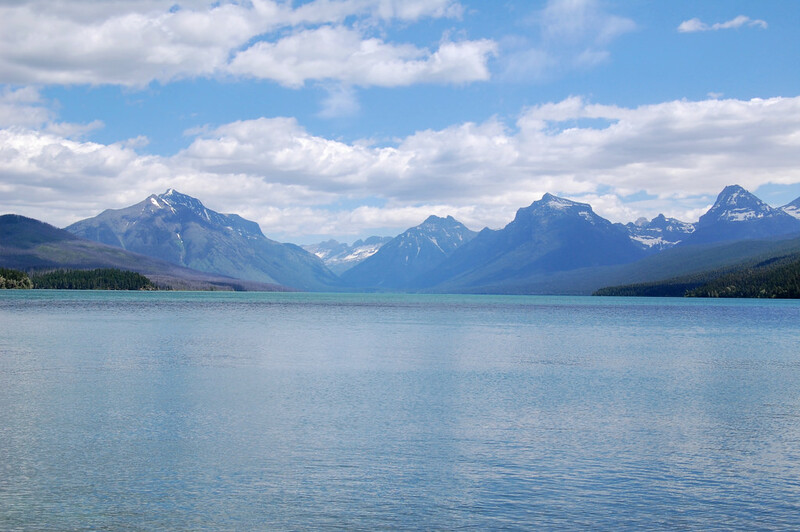 Although Lake McDonald is the celebrity of Glacier there are a few lakes on the east side that are just as pretty! I’m probably impartial because I’ve only stayed on the east side, but I definitely thought it was the prettier side of the two and much less congested. 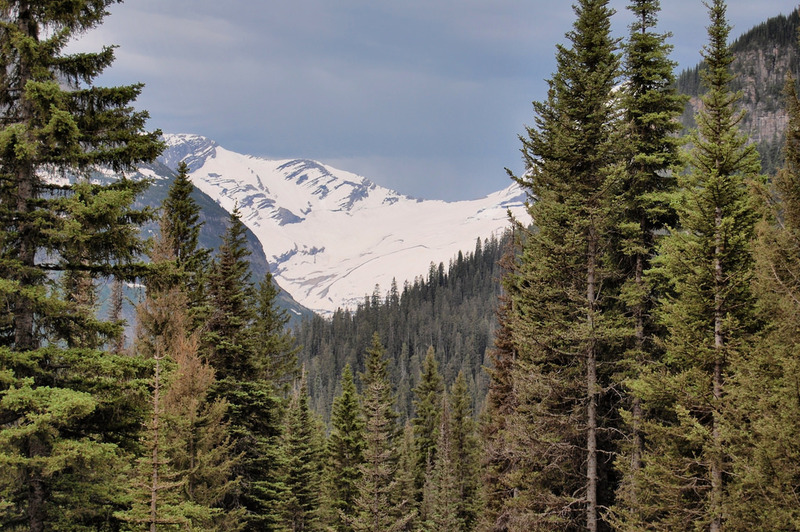 Granted, both sides of the park are gorgeous, but I loved the relative quiet and dramatic views around Many Glacier. Gorgeous photos, by the way! 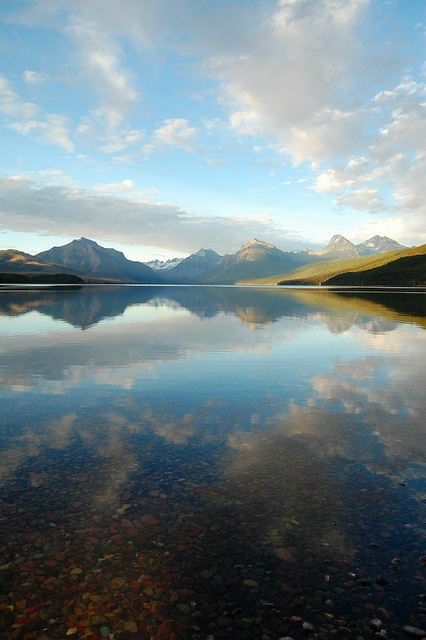 I think the East side has a lot to offer and often gets missed because people are so focused on visiting Lake McDonald on the west side. What beautiful photos! I think both sides are simply gorgeous! Water and mountains = my two favorite things. I hope I’ll get to see both the West Side and East Side some day. Thank you! 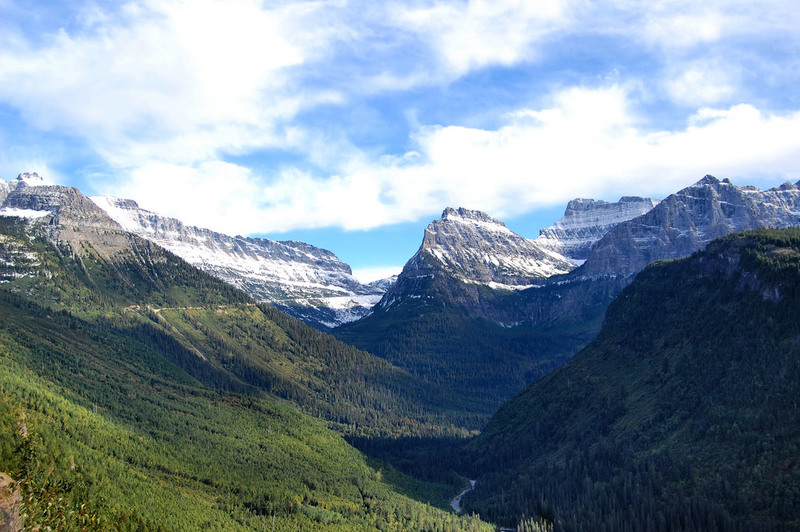 Glacier’s east and west sides are beautiful – I hope you get to see them both soon. thank you for your post. I’m heading there on June. I can’t decide to drive east to west or west to east. I’m staying 2 nights east, 1 night west. There is lots to offer starting on either side. I usually come from the west because it is closer to where I live. 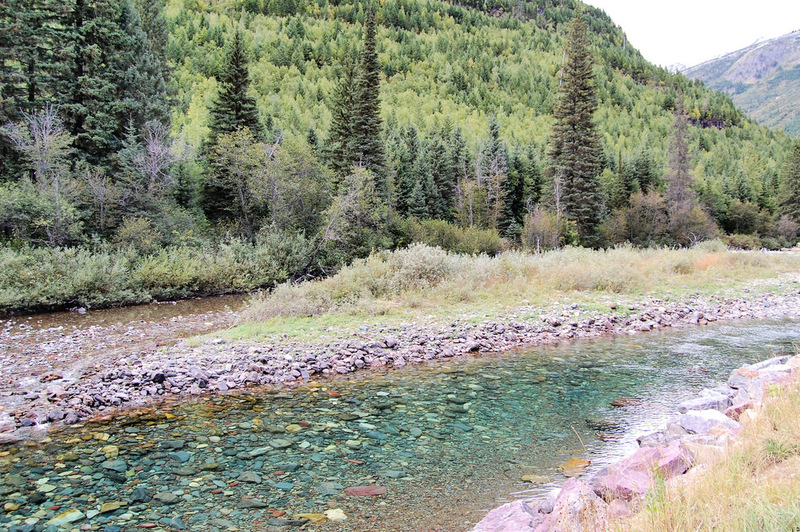 Nearby towns, Whitefish and Kalispell are great destination towns. 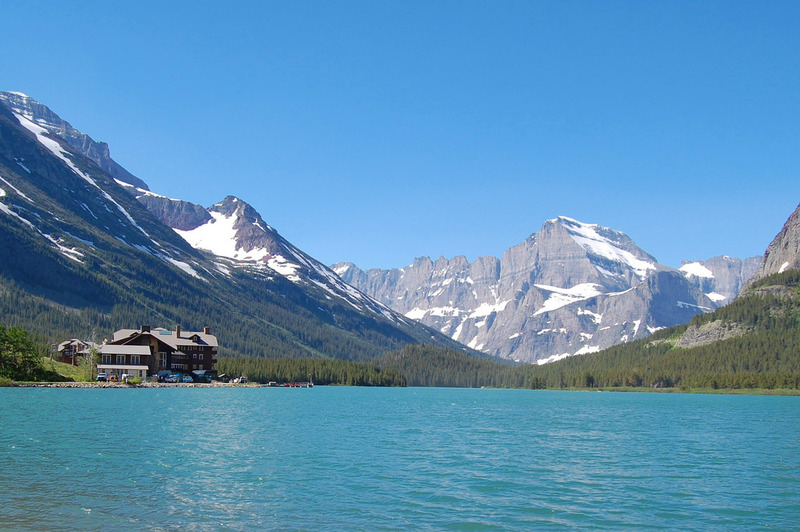 The east side does have The Many Glacier Hotel, overlooking Swiftcurrent Lake. 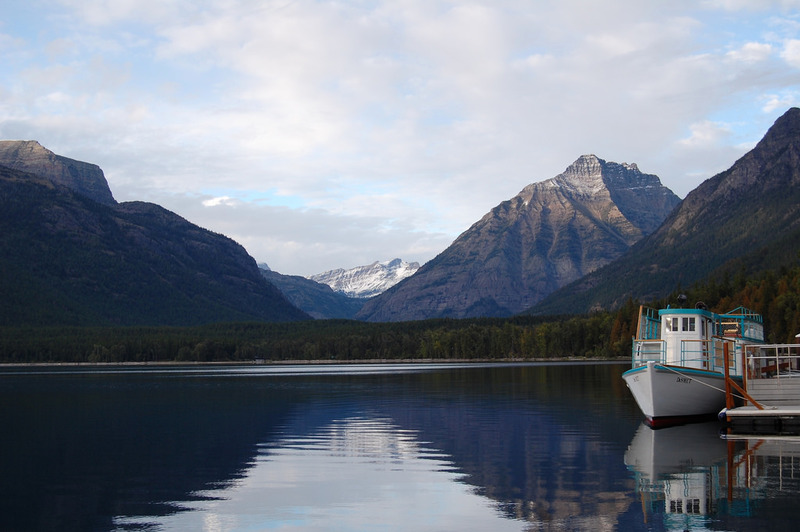 And while Lake McDonald may be the classic lake for Glacier NP, Swiftcurrent is also worthy of visiting. 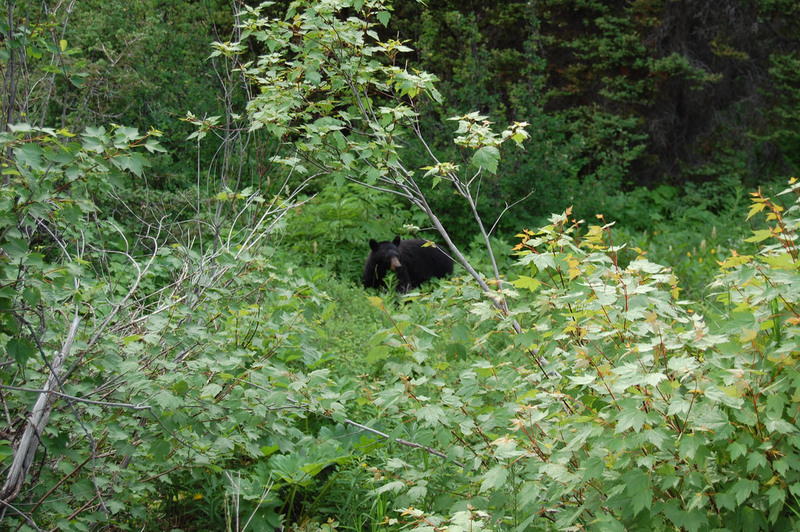 It is really hard to decide… but at least you are planning on visiting both sides of the park.